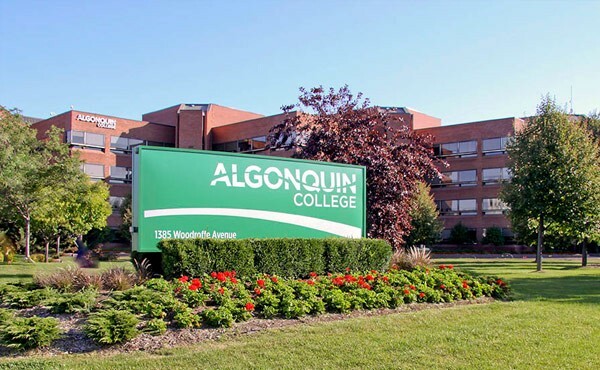 Philosophy of Algonquin’s organization is defined by its mission, vision and core values. Our mission is to transform hopes and dreams into lifelong success, vision is to be a global leader in the education and also to promote digitally connected applied education and training. We offer a wide range of full-time and part-time courses to help you to achieve your dream career.